When we think of celebrities, the idea that we automatically get about them is that they have shedloads of money stacked up in their banks, and the splurge on luxurious houses, fancy cars, regular doses of fashion accessories, and sometimes even a reckless lifestyle full of drugs and alcohol. But, do you know that there are some exceptions? For instance, Warren Buffet, the real Wall Street Wolf with a net worth of $63 billion, spends a huge part of his income in charities, instead of the latest technologies or assets? Did you know that the first family of the US, i.e. the Obama live with Michelle’s mother who constantly provides them strength and support? The common notion is that stars in the entertainment business are particularly generous with how they spend on luxurious possessions, and live heedless, hedonistic lives. But, there are some entertainers who have a rather different approach to life. Let us look at some of the greatest star entertainers with simple lives. 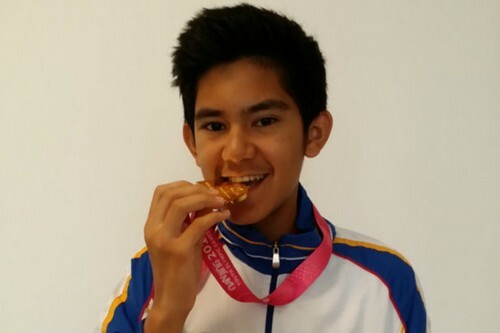 Gabriel may only be 16, and have been the gold medallist in archery in the Youth Olympics, but, he seems to have gained immense wisdom at this young age. Unlike other youngsters in sports and entertainment, he does not dream of a big, ostentatious life. He is happy to have made his country proud and wants to perform well in the Summer Olympics, 2016, and wants a simple life after that. Unlike many young sportsters who enter the show biz, he wants to pursue culinary arts. Dev Patel, the British actor of Indian origin international reputation for his stint in Slumdog Millionaire, and has been a common face, ever since. But, according to him, what keeps him grounded is the constant vigilance and nagging from his mother. The boy with the charming smile actually lives with his parents. In fact, he is quite a normal guy who engages in frequent squabbles with his sister. He definitely credits his family for the simple lifestyle and doesn’t take his fame too seriously. 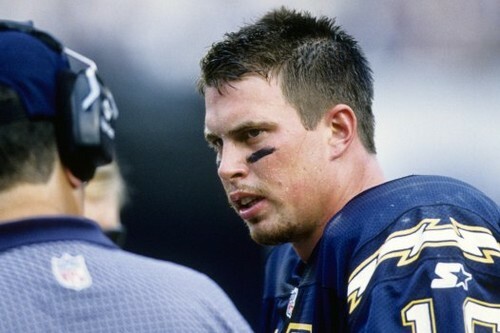 Ryan Leaf, the retired American football player who served as the quarterback for the San Diego Chargers, had gained himself quite some fame and popularity until he fell into the trap of drugs, so much so that he found it difficult to handle. He started living with his family, who gave him the much-needed support. Leaf now lives a sober life, selling holiday packages for a Canadian resort company. 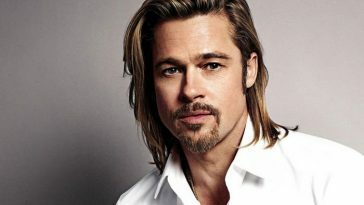 He resides with his parents in their home in Great Falls in Montana. 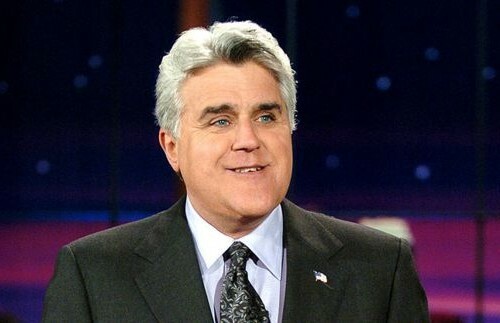 The hard work as a youth has inspired Jay Leno to be careful about his income from The Tonight Show, which he puts into savings. He spends what he earns from his stand-up comedy shows. In 2004, he had claimed that every single dime of his salary from the hugely popular show is untouched. He is very consistently frugal and says that from his early life, he has learnt the skill of being persistent. This attitude has helped him to not spend unnecessarily. Renowned supermodel, TV host and producer, Tyra Banks, can afford just about anything. Yet, she is quite frugal when it comes to buying stuff. She wears simple clothes instead of designer wear, and dresses with items from her modest closet with no personal stylist to guide her. She uses a paper notebook instead of a Blackberry or iPhone. Her tales of managing her finances are sometimes funny, but, she can’t be judged for being prudent with the money she works hard to earn. 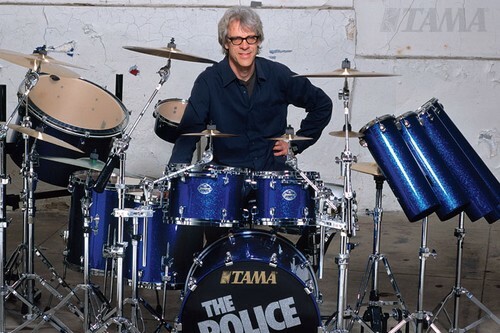 Stewart Copeland, the drummer from the music band, Police, with a net worth of $80 million, believes in minimalism. As a youth, he was known to have pursued wealth vigorously, but, as the years passed by, he has learnt to dissociate true happiness from material possessions. He now lives a simple existence. He is happy with a single house and a Jeep Cherokee. Copeland prefers Casio to Swiss watches. He finds his joy in a hassle-free life and healthy relationships with his wife and children. 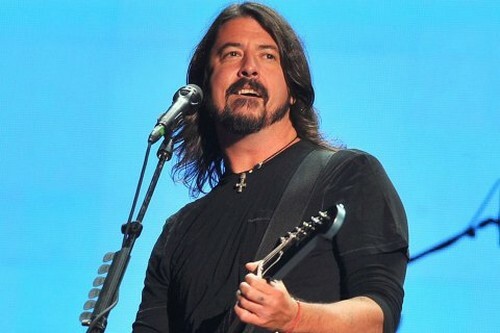 Formerly the drummer of the world famous band, Nirvana, and later a Foo Fighters member, Dave Grohl is worth $225 million, but he makes it a point to not take his wealth for granted. His highest expenditure has been for his large house in LA with a built-in studio, but, that is as far as he wants to go. He is not ready to live extravagantly, as he wants to be careful with whatever he has, especially because he does not have a school diploma to depend on. The doe-eyed actress and singer-songwriter may have a net worth of $35 million, but, the only thing she likes spending on her clothes. But, apart from that, most of her assets are in the bank accounts. Besides, each month, she spends 6.6% of her money in different charities, and a large portion is invested in the stock market. All in all, she only about a quarter of her income. Going by celebrity standards, she keeps things quite simple and hence, easy to manage, thus setting quite an example. Having grown up in a family living on welfare, Sarah, now an actress, model, singer and producer is forever bugged by a fear of losing her $90 million net worth of assets and going broke. She raises are children in a way to make them realize that they aren’t entitled to benefits because of a famous parent. Though she has three holiday homes in the Hamptons, she doesn’t hesitate to dress her children in hand-me-downs, though she herself owns a fashion line. Nadal is ranked among the top tennis players in the world. 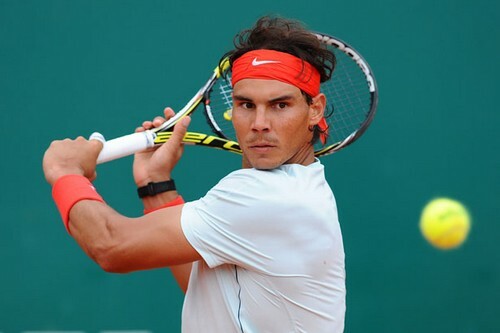 The Olympic gold medalist from Spain is famous for his two-handed backhands. But, other than his signature bandana which is his rather humble style statement, he hardly does anything else to show off his image as a sports celebrity. In fact, the 27-year old player lives with his parents in the comforts of home in Manacor, Mallorca, and enjoys family attention. The Oscar winning actress is not only charming and fun, but also down-to-earth, and thinks that living in a big mansion all by herself can get lonely. So, she lives with her parents in their condo. She has not let too much to change in life even after landing the meaty roles, and has not given in to lifestyle inflation. She has no personal assistant or shopper to do her shopping, and she doesn’t hesitate to clip coupons for her household. When many women in the field of glitz and glamour go astray, Emma Watson has grown up into an opinionated, informed and confident lady. She got fame at the tender age of 11 as Hermione Granger in the Harry Potter saga. But, she never lost her sanity in the face of fame. What she earned from the movies was saved by her, only to be used to go back to school and get herself an education. She is one proud girl who funded her own education at Brown University and Oxford University. 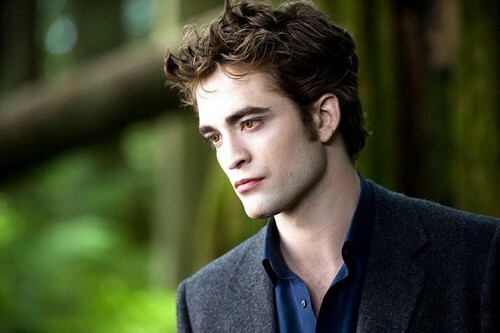 The teenage heartthrob who played the role of a werewolf in the Twilight saga movies is an 18-year old who lives with his parents, and refuses to let his stardom get to his head. With a regular, down-to-earth attitude, he is still as much a boy-next-door as he was before he became a star. He has successfully kept himself from becoming a wild child with drug or alcohol problems. In fact, he returns to his simple life after shoots, and helps around the house with chores like mowing the lawn. The handsome actor, who has carved himself quite a niche with not just his acting but his wise words off-screen, has quite a simple lifestyle. He calls himself homeless, since his parents have recently started living in his LA house. He has chosen for himself a simple life without too many material possessions. In fact, at a time of gadgets and gizmos, the thing that Rob has recently decided to splurge in in recent years is a guitar, as he claims he can do without items of comfort or luxury. 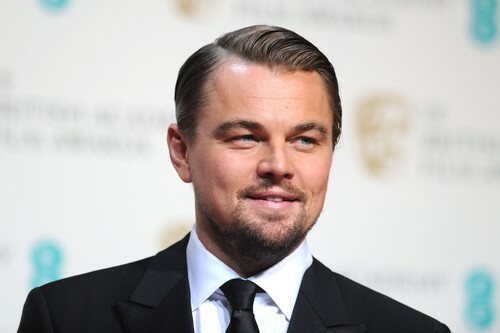 Though he is commonly perceived as a flamboyant man, especially when it comes to the women, Leonardo with a fortune of about $200 million, is a self-proclaimed spendthrift. Unlike his co-workers, he neither owns a jet nor a host of cars. Though his most expensive buy is a $2.5 million island near Belize. He says he wants to save money so that, as an actor, he can someday acquire enough to do something beneficial for the people, for children and for the environment. One may have a lot of wealth, but, unfortunately, “Some people are so poor, all they have is money.” But, some realize, in the face of luxury and material possessions, that these are not what matter in life. Love, simplicity, peace, honesty: there are many things that are the real riches. Some stars, like Shailene Woodley, Ellen DeGeneres, Sarah Michelle Geller, etc. have realized that, and they live wholesome and simple lives with their loved ones, trying to devote themselves to the welfare of the world.